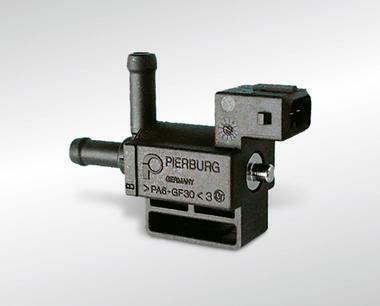 Electric valves made by Pierburg fulfil a wide range of tasks in the vehicle. Depending on the specific design, they are used to operate pneumatic actuators, to switch between two or more states or to facilitate a gradual approach to a given position. This makes them important components for switching and controlling intake manifolds, exhaust gas flaps, air conditioning systems, secondary air and EGR valves and to implement comfort and safety functions. 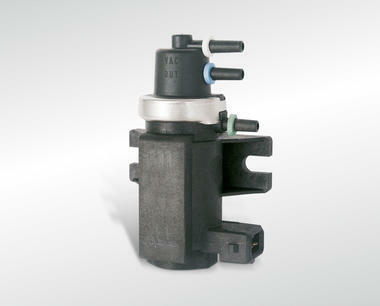 For controlling pneumatic EGR valves, VTG turbochargers, the bypass changeover switch on EGR coolers. A defective pressure transducer will make itself apparent with black smoke, lack of power, the vehicle jerking or switching to limp home mode. 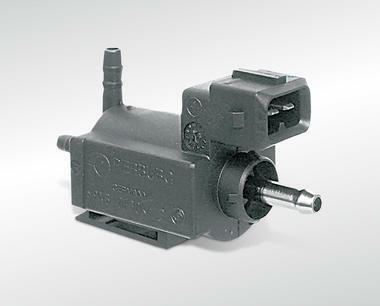 Reversing valves are generally used in situations where pneumatic actuators have to perform simple open-close functions. 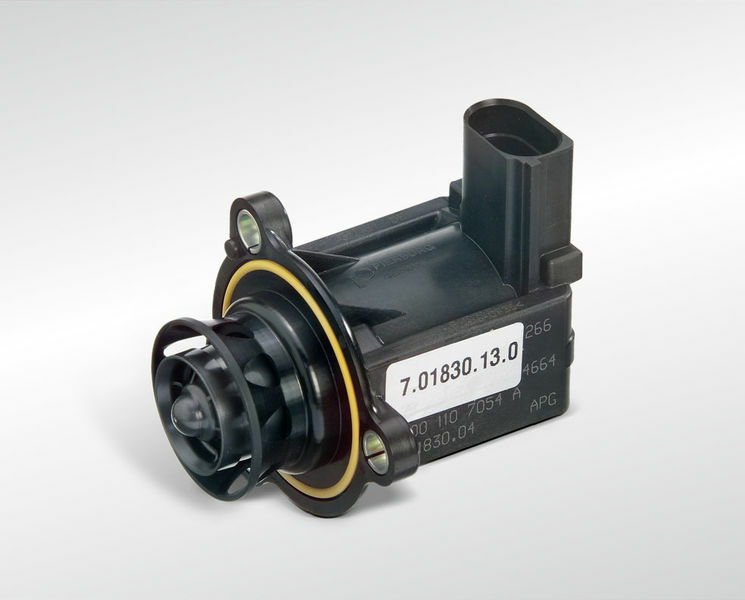 This applies to bypass flaps on EGR coolers, exhaust gas flaps, secondary air valves, intake manifold flaps and boost pressure control valves (wastegate). 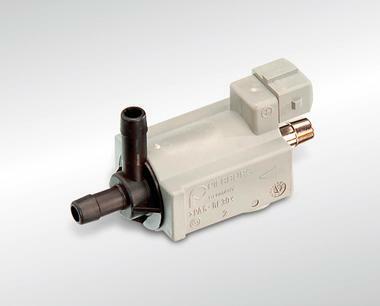 Canister purge shut-off valves: For sealing the fresh air connection on the ACF during tank leakage diagnosis (OBD II). 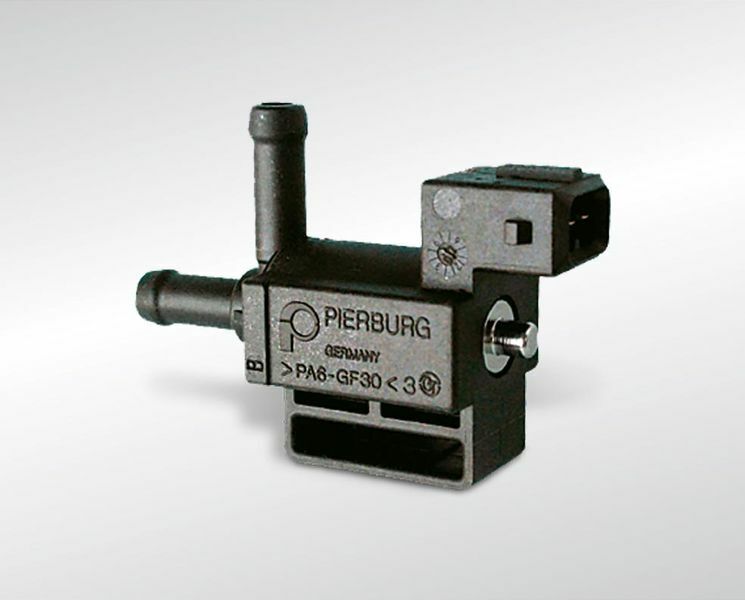 ACF regeneration valves: For purging the ACF filter. fuel from escaping when the engine is switched off. 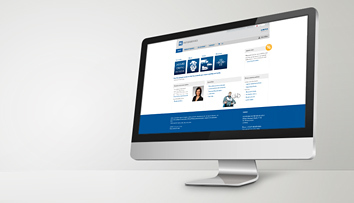 Are used on the turbocharger of charged petrol engines and minimise the "turbo lag" effect considerably.